Luke Thornton is a dentist, who has returned to the village of Lower Nutton after leaving there as a child for a public school, and later university. His father sold him his dental practice and Luke intends to update and expand it. He is terribly sure of himself and likes the easy life with nice women and good food. His parents are controlling and like to influence his decisions. As a child Luke was mean and he often was the child that called others names and made their life a misery. Rebecca Rimple can remember Luke and his friends taunting her and doesn't want to have anything to do with him as an adult. She isn't very confident and she doesn't like being seen. However, when Luke and Rebecca cross paths unexpected feelings come to the forefront. Chances Are is a wonderful surprising story. It has some great twist and turns which certainly kept me interested. As Wendy Lou Jones intended I did not like Luke to start with and found him cocky and too sure of himself with no real care about the consequences of his actions. Rebecca describes him as “handsome and charming, when he wanted to be, but sadly, so full of his own importance it was painful,” which is quite accurate. Fortunately, as the story develops and you learn more about him, you realize that he does care and really has got a conscience. I immediately felt sorry for Rebecca because of her background story, but I also wanted to tell her to believe in herself, as she has so much to offer. The interaction between Luke and Rebecca is intriguing and I liked how they sparred with each other at times. 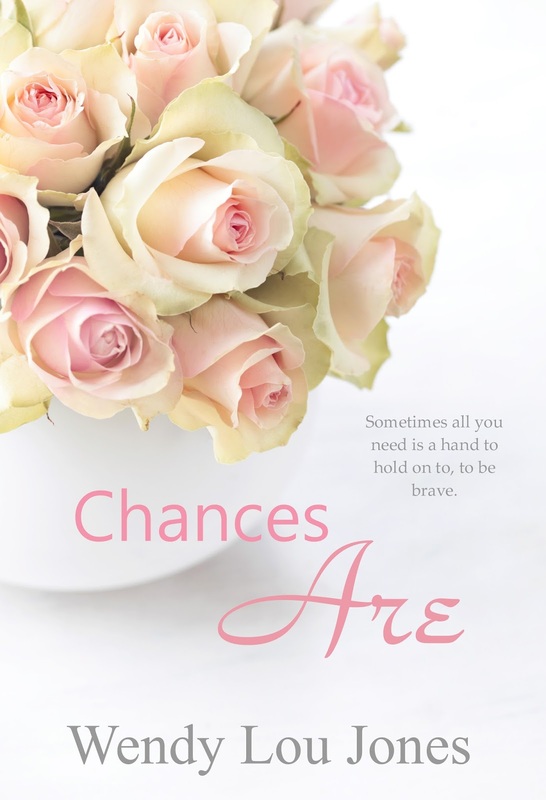 Chances Are is a book about how people can change when giving love a chance. The story develops at a good pace and I couldn't wait to find out what would happen between Luke and Rebecca. I was so thrilled about how they change in their opinions, outlook and confidence. Wendy Lou Jones, I think this is your best book yet. 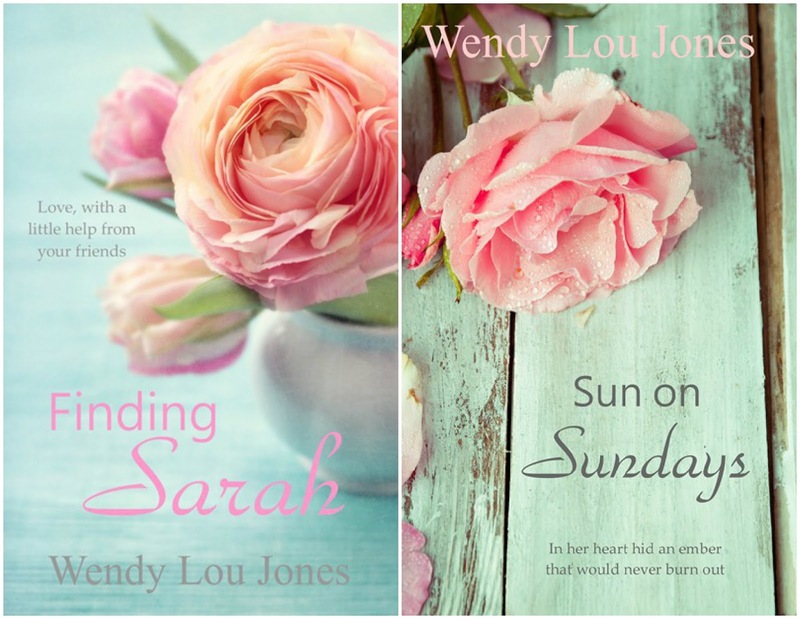 One very lucky winner will receive signed paperbacks of Finding Sarah and Sun on Sundays by Wendy Lou Jones. The cover is just beautiful, I love roses! I love all of her book covers.They are so romantic, and her books are awesome too! Looks romantic and delicate.Quiet and serene. The beautiful cover is indeed very beautiful,a wonderful example of creativity. I love the covers <3 the colors, the roses... Really gorgeous and romantic! The cover is amazing! It really reminds me of weddings! It is a great book I recommend you buy and read it. Gorgeous! Wish I knew what variety that rose is, if it's real. That cover's gorgeous. Reminds me of the roses my dad grows. I just love the cover. Really beautiful! The cover is marvelous and exceptional. Love the romance of the cover. This book cover is really pretty. Flowers make me think of romance. I would definitely pick this from a shelf, it's lovely. 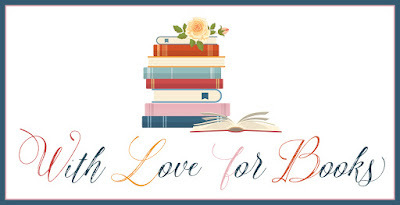 Are pink roses significant in any way to the books? I chose them because I was writing about English Roses (women) and set in the countryside. I love the cover! It's really pretty and has a lovely soft romantic feel to it. I love it, it makes me wanna read the book even more! 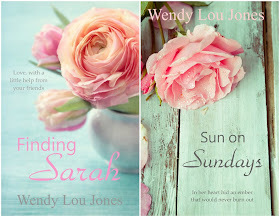 of Finding Sarah and Sun on Sundays by Wendy Lou Jones. What do you think of the beautiful cover? I think the rose on these book covers look great. I think that all three covers are lovely, and especially stunning as a set. The color palette is lovely beyond all words. The textures, too... Oh, everything. They're very inviting and welcoming.